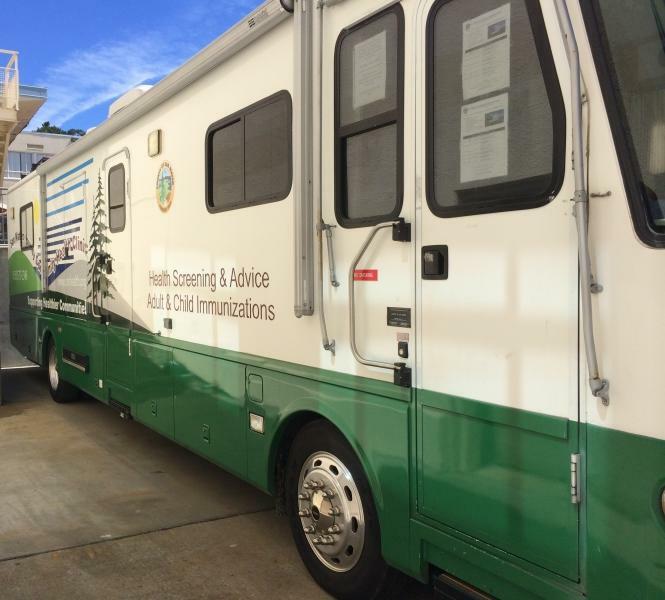 The Mobile Clinic provides convenient and confidential medical care. 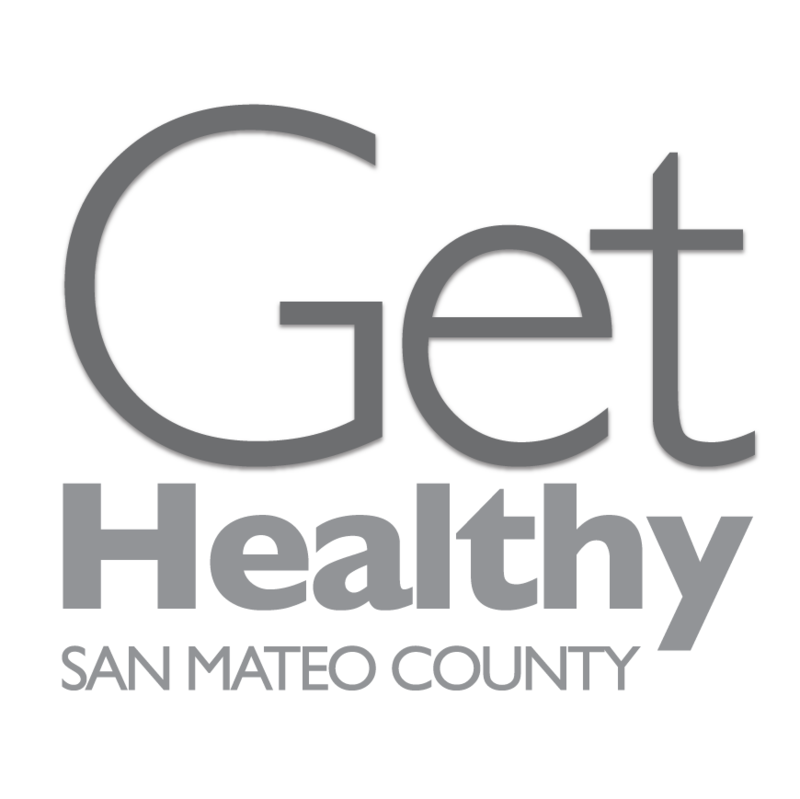 Are you homeless, uninsured, or insured with Medi-Cal, Medi-Care or San Mateo County health insurance? 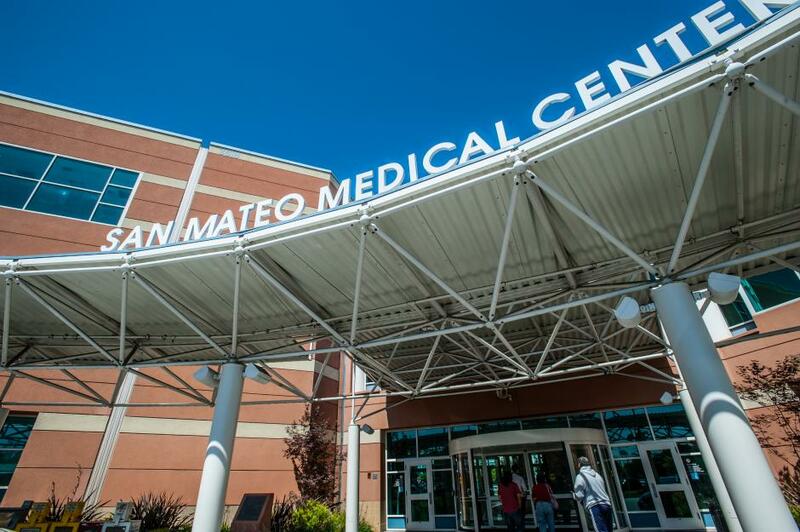 Find high-quality, immediate health care services at the Mobile Clinic! Drop by, no appointment needed.